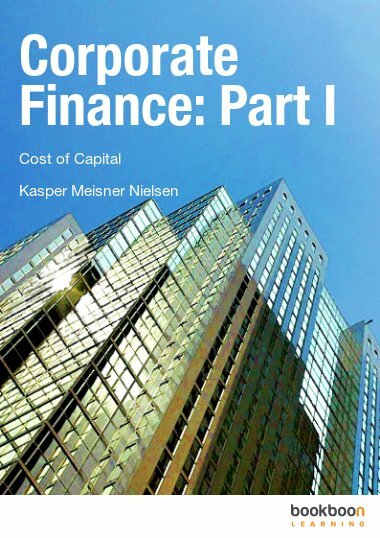 This eBook provides a comprehensive overview of the most important corporate finance topics. 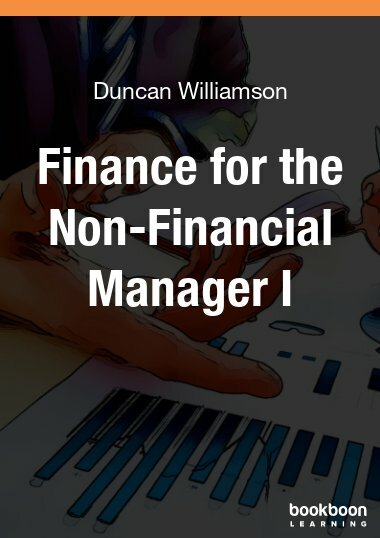 This eBook provides a comprehensive overview of the most important corporate finance topics. 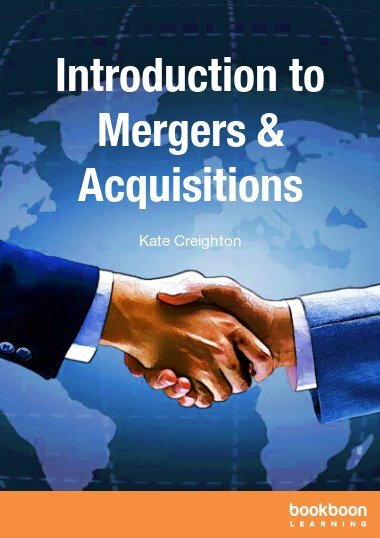 The intension is to supplement renowned corporate finance books such as Brealey, Myers and Allen's "Corporate Finance", Damodaran's "Corporate Finance - Theory and Practice", and Ross, Westerfield and Jordan's "Corporate Finance Fundamentals". 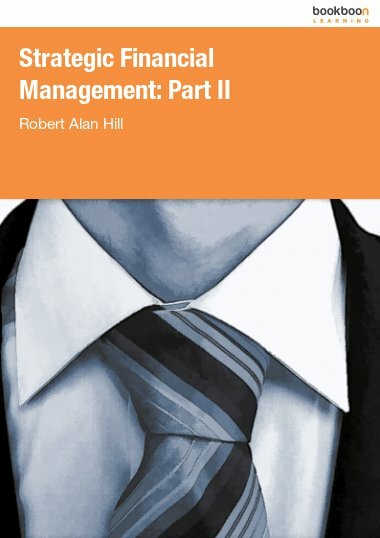 This compendium provides a comprehensive overview of the most important topics covered in a corporate finance course at the Bachelor, Master or MBA level. 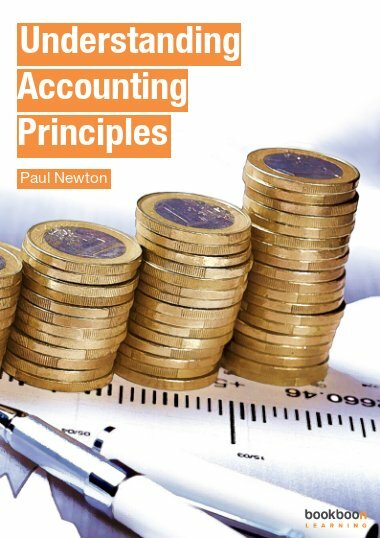 The intension is to supplement renowned corporate finance textbooks such as Brealey, Myers and Allen's "Corporate Finance", Damodaran's "Corporate Finance - Theory and Practice", and Ross, Westerfield and Jordan's "Corporate Finance Fundamentals". 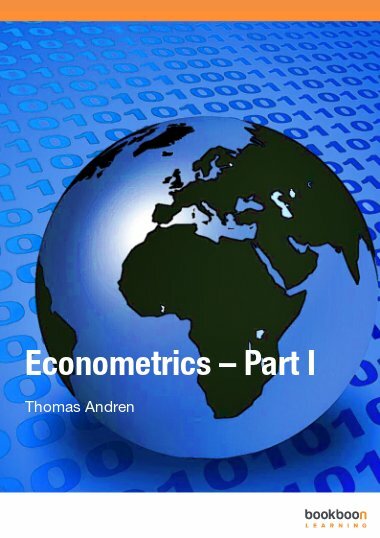 The compendium is designed such that it follows the structure of a typical corporate finance course. Throughout the compendium theory is supplemented with examples and illustrations. 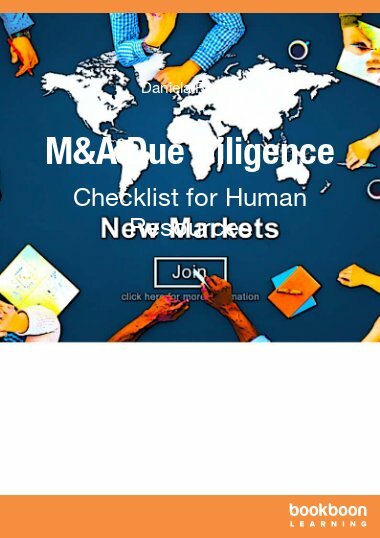 Highly informative and effective course material.